Fabric used in the original model of GP-186 Ornaments Ala Round. 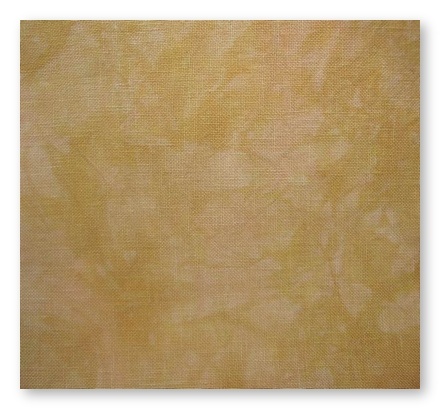 28ct Crystal Relic Cashel Linen – 1/6 yard, 18″ X 18″ – by Picture This Plus. A sixth of a yard will work sufficiently, however, only allow for 2-1/4″ selvage on the left and right side of the image area. The model was stitched using a 1/6 of a yard and there was plenty of selvage for framing.